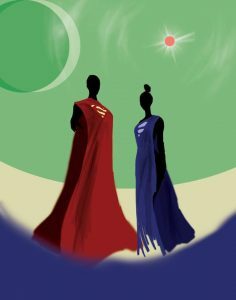 Citizens of KRYPTON! We've heard your pleas! The Comic Bug will be opening at 11 p.m. on Tuesday for a SUPER event, everything SUPERMAN related will be 20% off as we prepare to vacate the planet for somewhere less "explodey"!